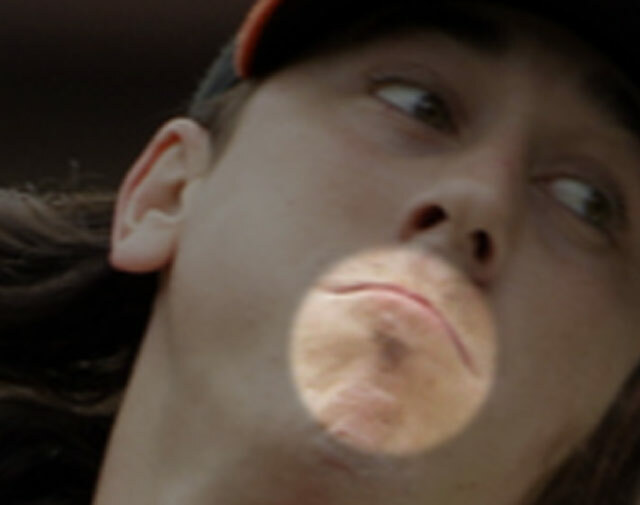 Pretty sure "wispy" is the word we're looking for here. More on this story, as it grows in. 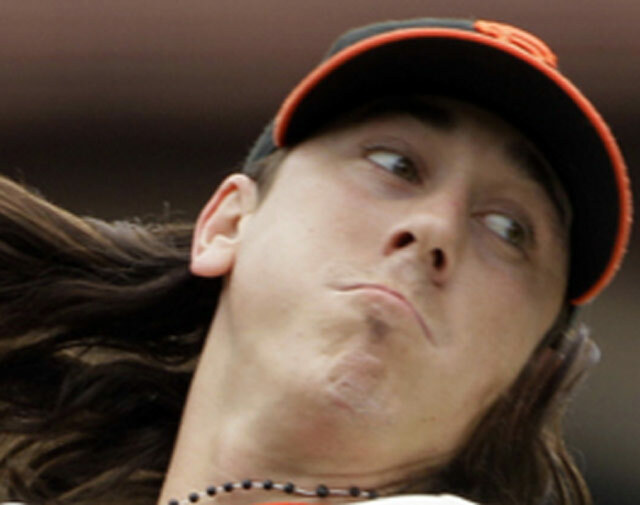 Previous Tim Lincecum grooming trends: Whatever this was.